Fun storytelling and activities for children age 10 and under. 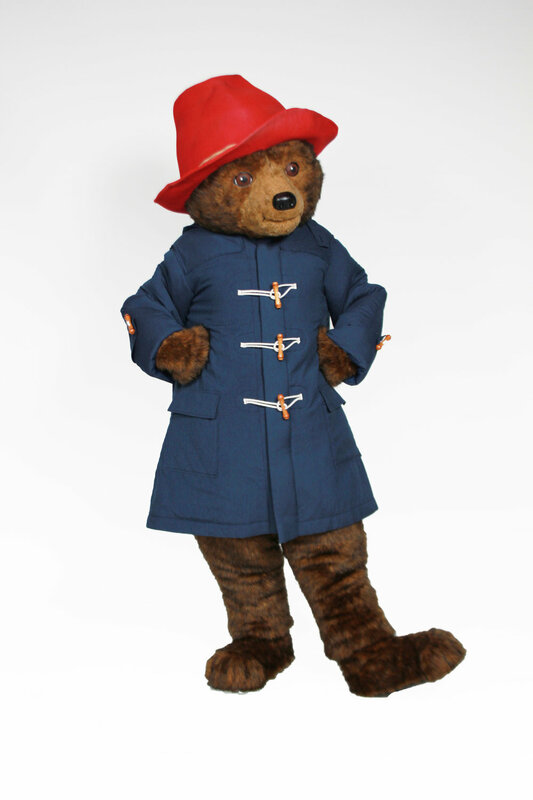 Paddington Bear will join the fun at 1:00, 3:00 and 5:00 pm. This is a free event. Click here for more information about First Night.